Apple on Tuesday officially released its latest iOS 11.4 software update, ushering in a range of new features including the long-ago promised Messages in iCloud functionality. After promising the feature nearly a year ago at its previous Worldwide Developers Conference (WWDC) 2017, Apple has finally moved to release the feature which is designed to consolidate, simplify, and streamline the process of reading, responding to and engaging with Messages across one’s entire range of devices. 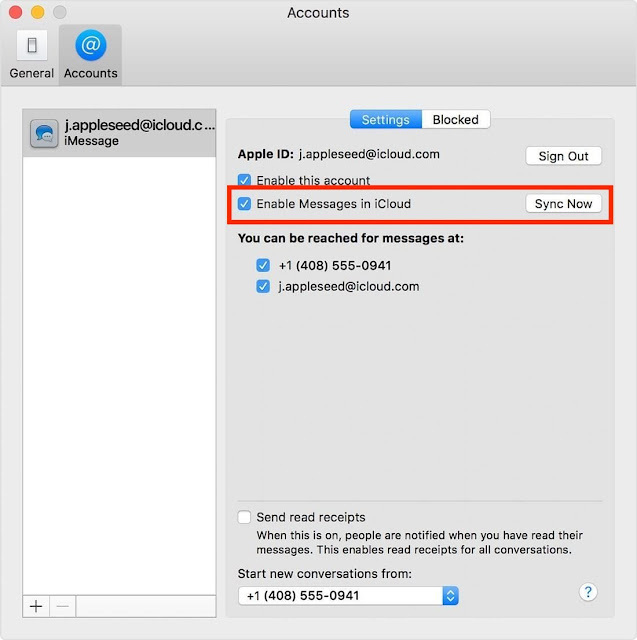 What Are the Benefits of Messages in iCloud? The key purpose of Messages in iCloud is to increase the ease with which you’re able to sync and access up-to-date conversation threads across all your devices. Messages in iCloud is configured so that your iMessage conversations, along with any associated attachments, files and photos, take up less space on your device. 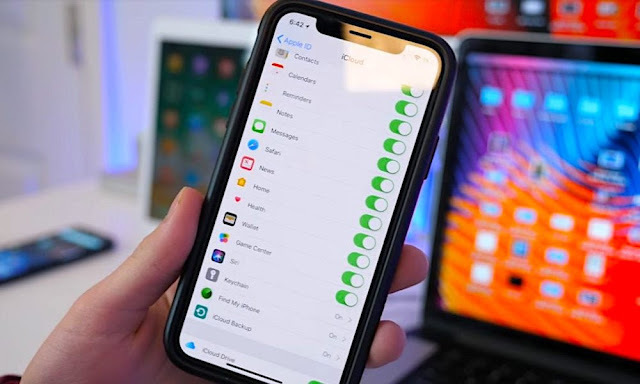 The goal of Messages in iCloud is to provide a platform where you can store all your messages – whether they’re iMessages or regular SMS — easily in iCloud storage, thus freeing up space on your other devices. Moreover, the new feature is designed to simplify the process of syncing deleted messages and new or old threads across your entire range of iCloud devices. In other words, when you delete a conversation or message on one device, it will, with the feature enabled, automatically be deleted on all your devices as opposed to you having to go through and manually delete the same thread over and over again on each device. To enable and get started using Messages in iCloud, you’ll first have to ensure you’ve updated to the latest version of iOS 11.4. You’ll then have to opt in by heading to the Settings app. Select your Apple ID card at the top. 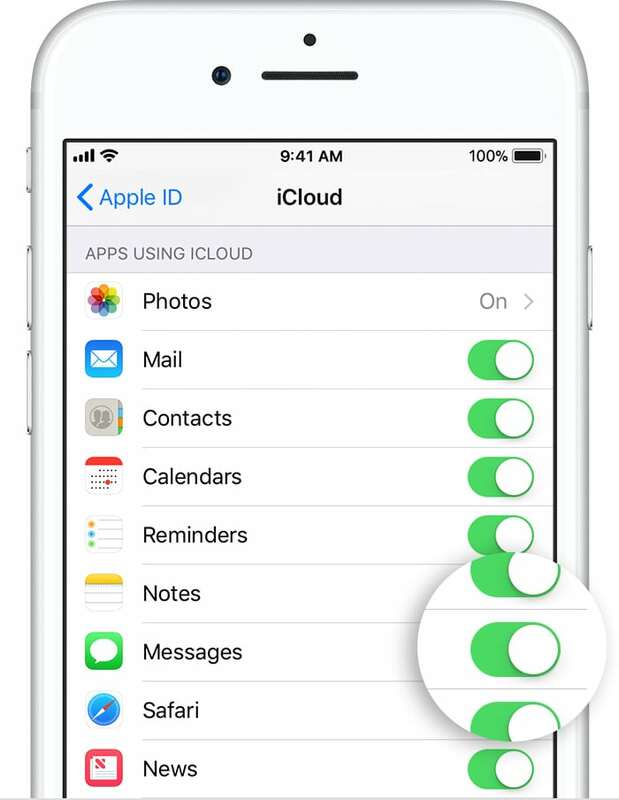 As an added security measure, in order to utilize Messages in iCloud, you’ll first have to enable two-factor authentication if you haven’t already. If in the event that’s not enabled, don’t fret because enabling Messages on iCloud will automatically bring up a step-by-step walkthrough for setting up two-factor authentication on your device. Messages in iCloud is available for macOS 10.13.5, which has not yet been publicly released. After you have downloaded the latest version, you can switch the feature on easily. On your Mac, open the Messages app. Check the “Messages in iCloud” box to fully enable the feature. 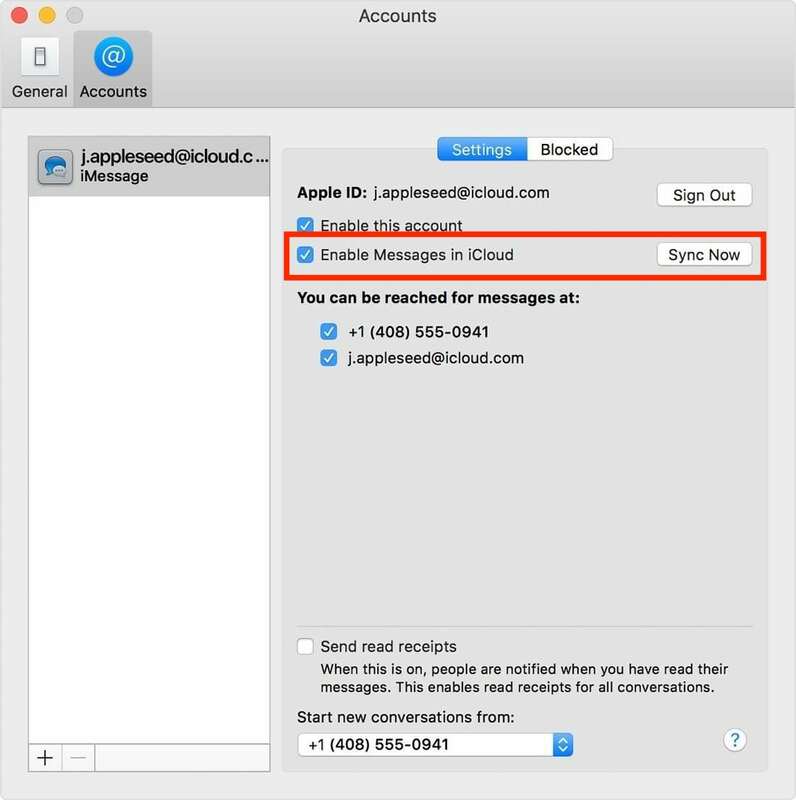 NOTE: Enabling Messages in iCloud is done manually on a device-by-device basis, according to whether you want each device accessing Messages in iCloud or not.